The game is split into five acts. Acts I, II, III, and IV are available now. The remaining act will be released when it´s completed. 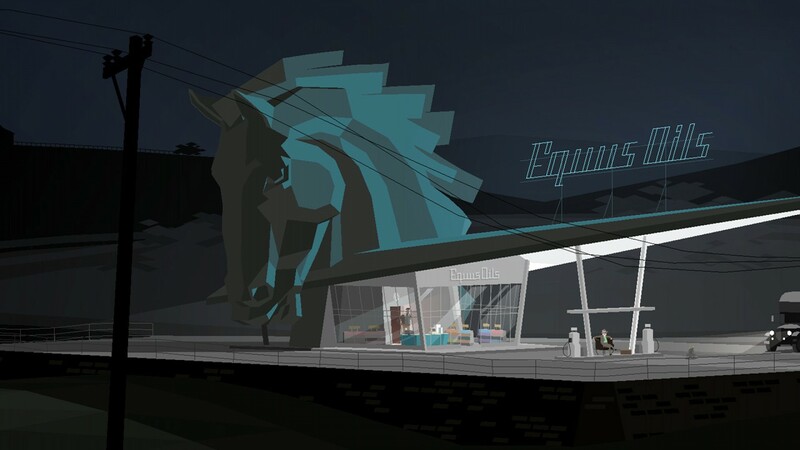 Taken as a whole, Kentucky Route Zero is roughly the length of a summer night. 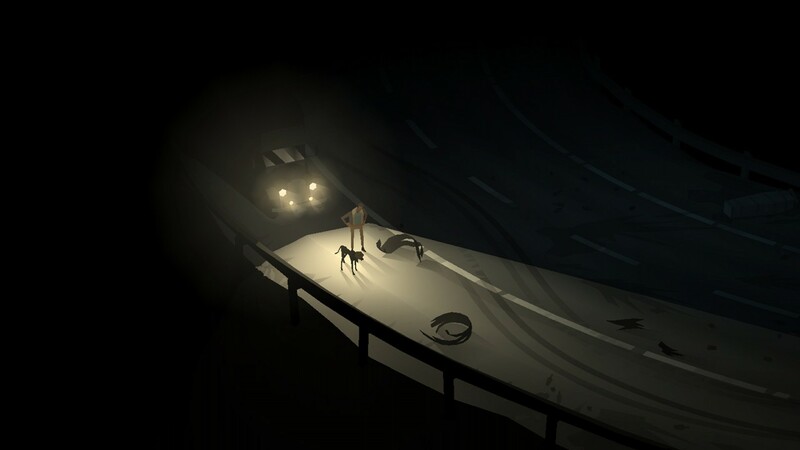 - A focus on characterization, atmosphere and storytelling rather than clever puzzles or challenges of skill. 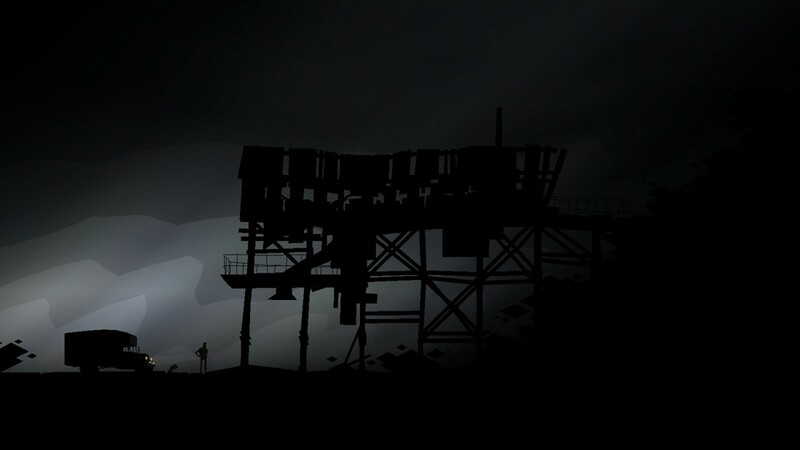 - A unique art treatment inspired by theatrical set design. 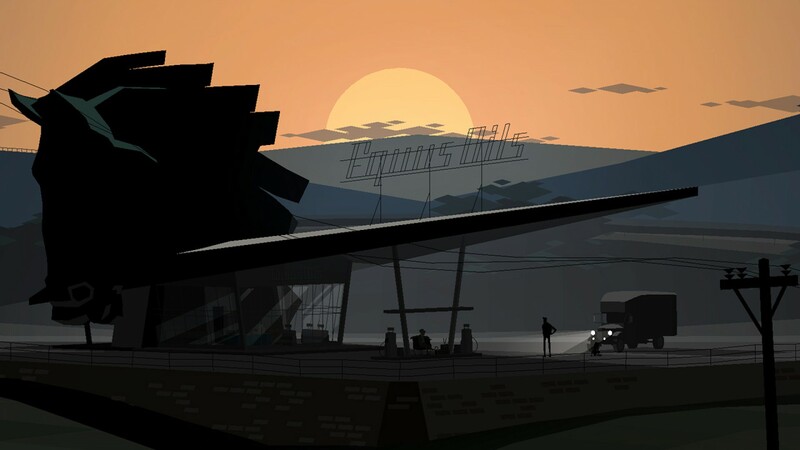 - A haunting score accompanies the ambient sounds of the bluegrass state. - Wander the highways of Kentucky. - Make some friends before morning. 3. Полученную после покупки ссылку, необходимо скопировать и вставить в ваш интернет браузер, авторизоваться под своей учётной записью Steam и активировать на свой аккаунт игру. 4. После активации игра появится в списке игр и вы сможете установить и запустить ее из steam.